Don’t miss our conductor, Margaret Boudreaux’s, final concert with MCCC, celebrating generations of joyful choral singing! Tickets (at $10.00) may also be purchased from Chorale members and at the Carroll County Arts Council. The Americans with Disabilities Act applies to the Carroll County Government and its programs, services, activities and facilities. If you require a reasonable accommodation to participate in any of our activities, please contact MCCC (see above) at least two weeks in advance so that we can assist you. Anyone requiring an auxiliary aid or service for effective communication or who has a complaint should contact Madeline M. Morey, The Americans with Disabilities Act Coordinator, 410.386.3800, 1.888.302.8978, MD Relay 7-1-1/1.800.735.2258 or e-mail mmorey@ccg.carr.org as soon as possible, but no later than 72 hours before the scheduled event. MCCC is funded by an operating grant from the Maryland State Arts Council, an agency dedi-cated to cultivating a vibrant cultural community where the arts thrive. MCCC is funded by a Community Arts Development Grant from the Carroll County Arts Council. Contact our webmaster with comments about web site. 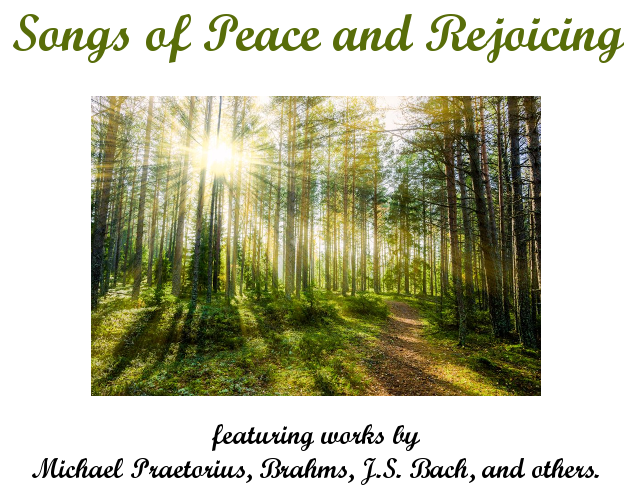 ©2002-2018 by the Masterworks Chorale of Carroll County. All rights reserved.